"It's all about the service"
ARE YOU MOVING SOON ? 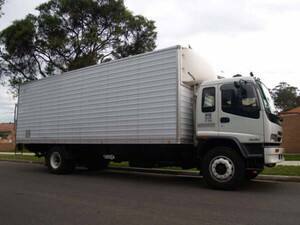 SELECTING A REMOVALIST ? Why? 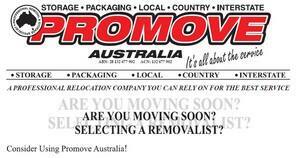 Simply because no other removal relocator in Australia can deliver an award winning service at competitive rates like Promove does. Whatever your personal goods may be, whatever the destination, Promove endeavour to transport your goods professionally - on time, every time. Every single item you own demands individual attention. We link your valued belongings to the appropriate mode of transport to suit your budget and transit requirements. Promove GUARANTEES peace of mind! We know moving to a new premises can be a stressful situation and with this in mind our full insurance option guarantees full cover if any damages or loss occurs during the handling or transit of your goods. We will supply the proper protection to your furniture whilst being transported to your new location. 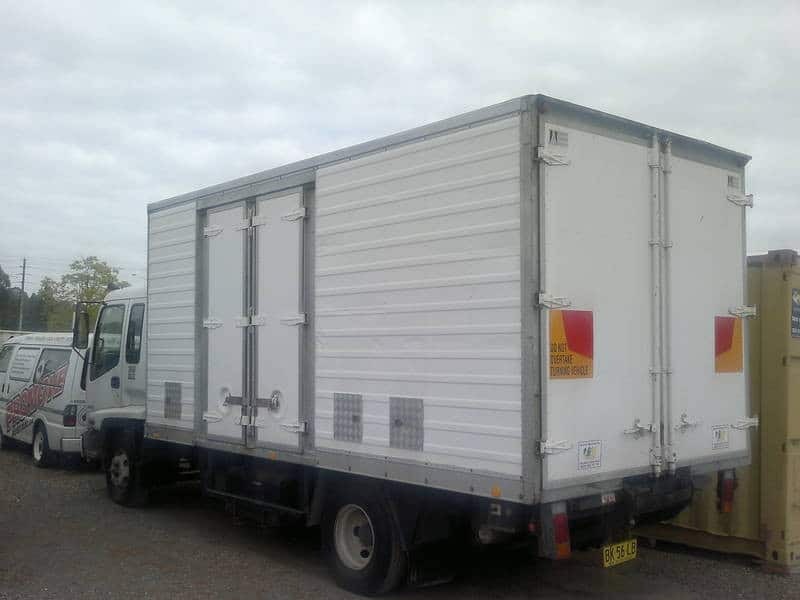 Our experienced removalists are committed to relocating your personal belongings safely and economically. We would like to thank you for your attention and rest assured, with a history of experience in the field we shall commit to a personal and professional service. Please do not hesitate to contact me on 0410 630 181 or email us at promoveaust@three.com.au - I'd be more than happy to provide you with advice or an obligation FREE quotation.